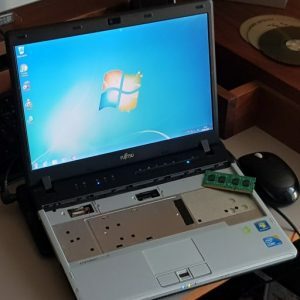 Computer and laptop Repairs in Uttoxeter and surrounding areas. Solutions for today’s busy lifestyles. Everyone knows Windows. It’s the most popular operating system in the world, and through countless iteration it has slowly changed and improved. Therefore the interface elements have become more unfamiliar as Windows has evolved to the changing needs of modern day society and commerce, moreover, the organs lying far beneath the skin have been changed to meet the expectations of today’s more demanding user. Yet, in spite of this, some Windows problems seem immortal. These issues are sometimes critical, and will disable a computer if they continue, but they are mostly minor niggles that won’t damage your PC but can be annoying. Many of these problems are not errors in the traditional sense, not only .. but also, the software itself isn’t faulty – but rather the Windows interface and how Windows addresses the various hardware and software it must work with. As a Windows technician I encounter these issues quite a lot. 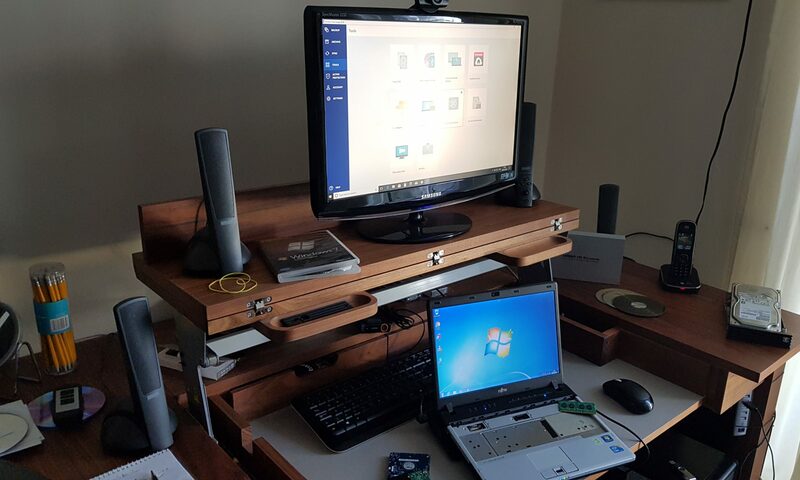 Marchington I.T operate locally around the Uttoxeter area and are on hand to solve any problems you may have with Hardware failures, Software malfunctions, WiFi connections, Virus and fraud invasions, Windows Installations or advice on upgrades. For more information see our link for Computer Repairs and Upgrades . Most importantly, heed our advice on cyber security and anti virus, because the threat is very real, besides that it’s peace of mind. Hence, remember the cost of prevention is a whole lot cheaper than the cure. More so than ever our modern lives revolve around connectivity to the internet. Whether this is for business, browsing and shopping, banking or keeping up with social media. The web has become an integral part of our daily lifestyle. It’s a murky world out there and cyber crime has become a big blight on our daily lives. The criminals have moved to the internet for easy pickings. Staying one step ahead of this unscrupulous low life is a constant challenge. With the correct anti virus installed and a bit of common sense it’s easy to keep yourself and your precious data safe. Firstly, If someone is asking you for money it’s probably a scam. Secondly, Someone wants to give you money it’s definitely a scam. Thirdly, if it sounds too good to be true it really is. And finally, beware of the cold telephone call from your bank, BT, Microsoft or other big company because you have a broadband problem, or your bank account has been compromised. IT’S A SCAM. Under no circumstances allow them access to your computer. HANG UP. So just following these few simple rules and spreading the “WORD” will make our world a lot safer.